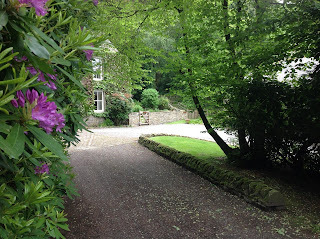 Swaledale Cottages offers self catering accommodation close to the village of Healaugh, in Richmond, North Yorkshire. The cottages are full of individual character, with the oldest dating back to the 18th Century. The Bothy is the ideal honeymoon cottage. It is a cosy, tastefully decorated, fully modernised conversion of the tack rooms over what used to be the old stone stable block of Thiernswood Hall. The pleasant property consists of a lounge and has splendid views over the valley. The property includes a dining/kitchen, bathroom with bath/shower and double bedroom. Thiernswood is an outstanding holiday home for a family or 2 couples. It is a fully modernised traditional Dales cottage built in the middle of the last Century and set in the grounds of Thiernswood Hall. 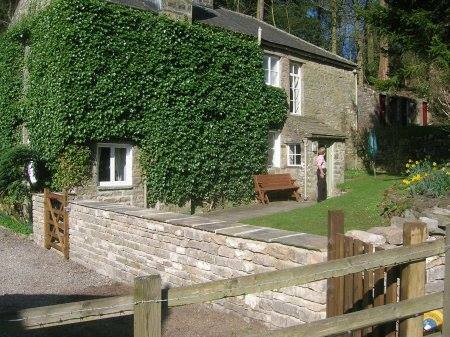 It has its own enclosed garden and faces south, overlooking the beautiful valley of Swaledale. The cottage includes a spacious lounge, dining room, modern well equipped kitchen, entrance porch and two bedrooms, both with en suite facilities. A multi fuel stove is in the lounge. The area is essentially walking country and you will find much to enjoy as you tramp the heather moors, ford the streams or pause to admire the handiwork of dry stone wall builders.